Slap on your straw hat and grubbiest coveralls and take hold of your Wii U GamePad - it's time to get your hands dirty! 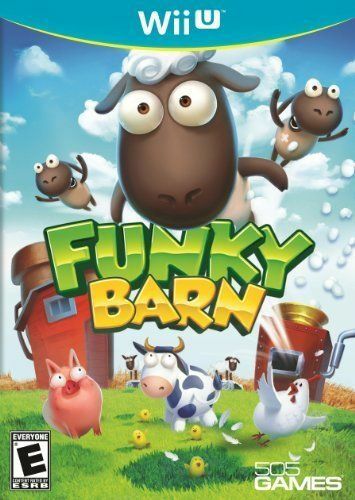 Devote yourself to your own slice of lush countryside and take up the challenge of creating a beautiful farmland full of animals, crops, trees and more then develop it into the craziest, most offbeat farm imaginable, overflowing with the whackiest contraptions and goofiest gizmos you and your animals have ever seen! This is not your ordinary farm It's your farm - and it's like no farm you've seen before!